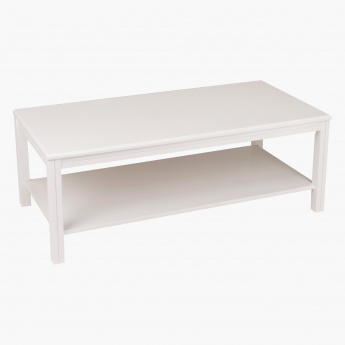 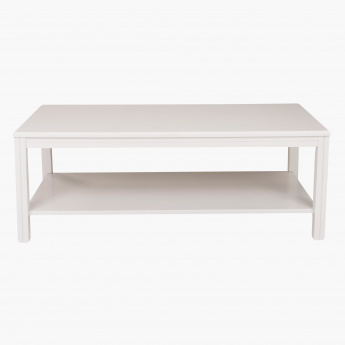 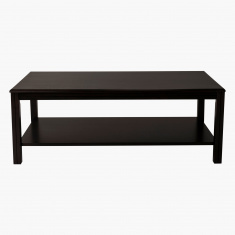 Place this coffee table in your balcony or living room and enhance the look of your house. 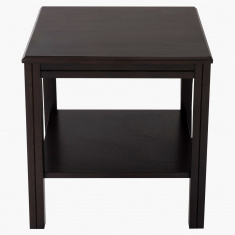 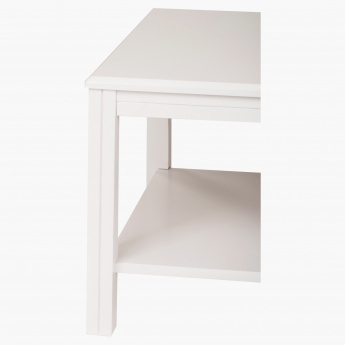 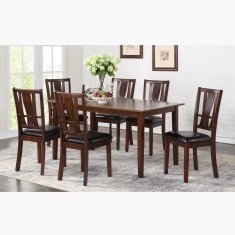 The superior quality of the table makes it strong and durable. 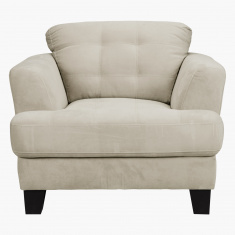 Being eco-friendly, it has an added advantage of being a suitable choice for your house.